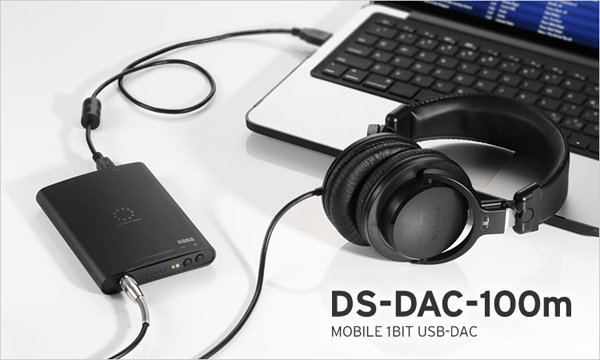 UPDATE 04.04.2015: Korg DS-DAC100m arrived, set up on my computer – which took all of five minutes – and now listening to DSD5.6 sample files from the DSD live streaming site via the supplied PrimeSeat app (below). Sounding pretty good so far via my Focal Spirit Pro headphones, and so all ready for tonight’s live concert. Posted 03.04.15: I’m really looking forward to the arrival of a DAC in the post tomorrow: yes, it may seem like just another product to review, but this one is set to unlock a whole new way of streaming music. 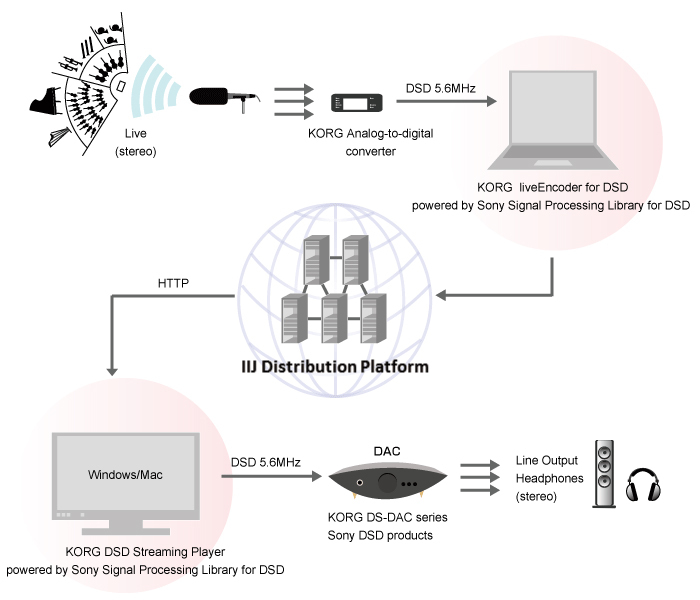 It’s on its way from Korg, which is one of the partners in a project to prove the viability of transmitting live concerts online not just in CD quality or even high-resolution, but in double-DSD 5.6MHz. And that’s way beyond you’re going to get from Spotify, Tidal, Deezer and all that lot! 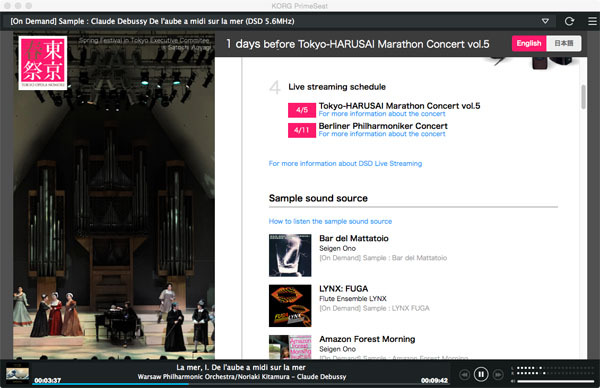 Read more about the double-DSD broadcasts in a piece I wrote for Gramophone, and after the two concerts are broadcast – one’s a nine-hour marathon this weekend from Tokyo, the other from Berlin next Saturday evening – I’ll be posting some thoughts on the whole project, which will also be available on-demand for a limited time.